I love the creativity in this hairstyle created by Dzheihun Babaev. Stepping out in this style will certainly capture the attention of many. This is true talent. 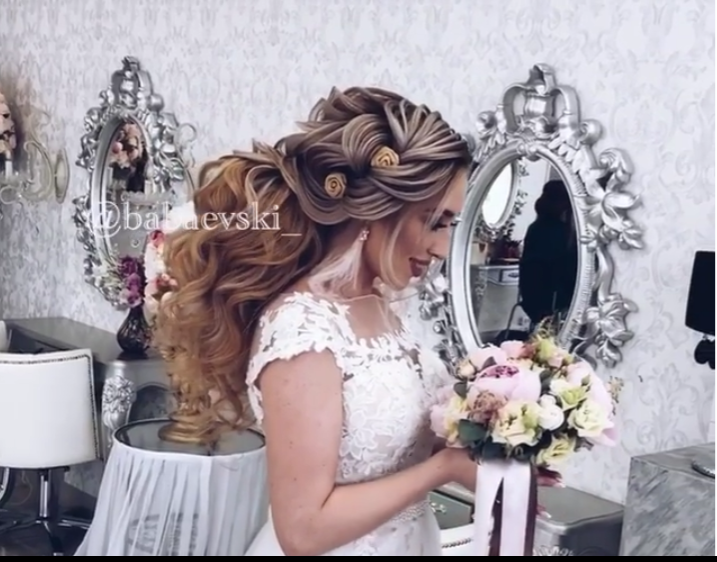 Take a look at the video of this hairstyle below.